Pour yourself a big one coffee fiends because this news is hard to swallow: a recent investigation by the BBC found poo particles in drinks of three of the biggest global coffee chains. If that's not enough to convince you to curb your caffeine habit, we don't know what is. It turns out your favourite coffee is full of sh*t, literally. In news that'll make you reconsider everything, a new investigation has found that three of the world's biggest coffee chains' ice supplies were contaminated with faeces bacteria or poo particles. Told you it was hard to swallow. 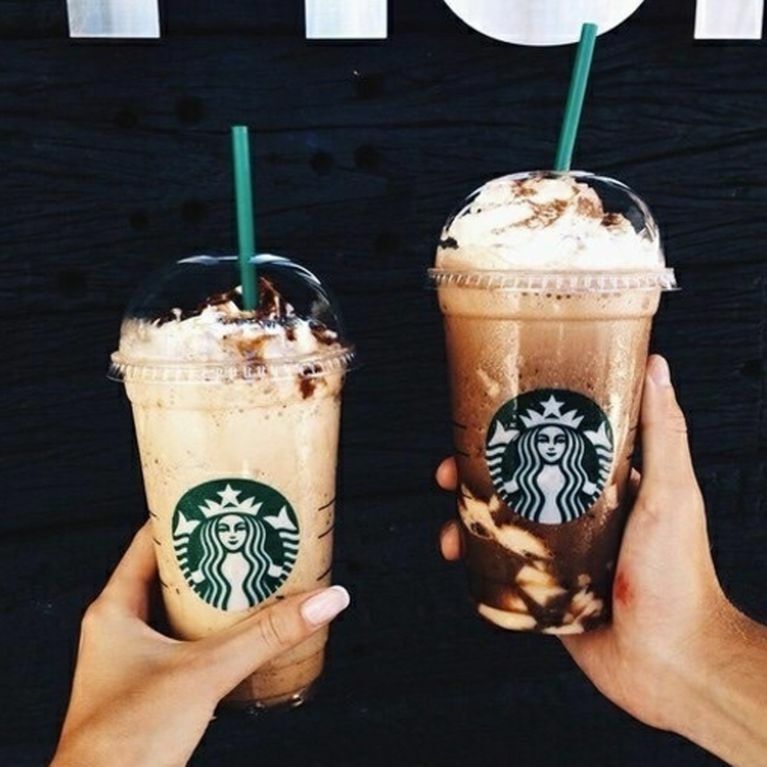 Sampling was carried out by the BBC who tested a range of iced drinks from Caffe Nero, Costa Coffee and Starbucks and discovered 'varying levels' - some of which were branded 'concerning' - of the excrement bacteria. Tony Lewis, of the Chartered Institute of Environmental Health, said: "These should not be present at any level - never mind the significant numbers found." Costa Coffee was the biggest offender with 70% of its samples of ice - across 10 branches - were found to be contaminated with the same bacteria found in human faeces. Meanwhile, 30% of Caffe Nero's and Starbucks' samples tested contained the faecal coliform bacteria. Mr. Lewis said these bacteria were "opportunistic pathogens - the source of human disease" which is not at all worrying. Costa has since issued a statement, stating the company is "disappointed" with the findings and has taken immediate action to correct the issue. The chain has had the stores in questioned cleaned thoroughly by external contractors and have amended their ice handling guide. They're keen to reassure customers they'll be making spot checks and taking samples to ensure there's no repeat of these findings. Likewise Starbucks told Watchdog: "We take hygiene and cleanliness extremely seriously. We have moved quickly to conduct our own investigation into the claims about the stores you have identified. All employees nationwide have received updated training on our high standards of hygiene including ice handling. Nothing is more important to us than the safety of our customers.” Caffe Nero too said they were concerned with the findings and have started a "thorough investigation".